Below you will find our 31mm festoon LED bulb which we stock. This model of CANBUS 31MM Festoon High Power LED bulbs has a total of 2 SMD LEDs built int.. 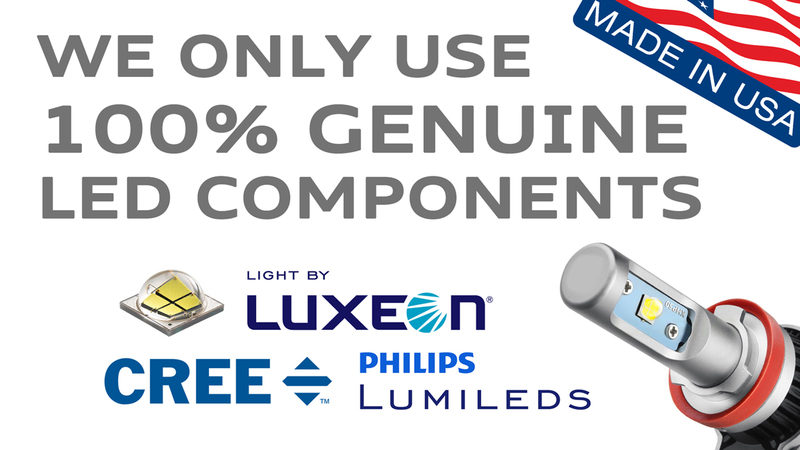 This model of CANBUS 31MM Festoon High Power LED bulbs has a total of x4 (5630) SMD L..